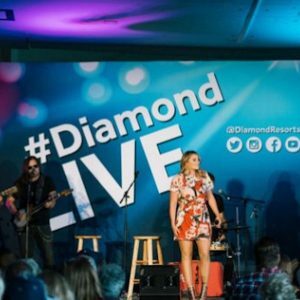 Diamond Resorts™, a global leader in the hospitality, vacation ownership and entertainment industries, treated members to an exclusive event on Monday, July 9, 2018 with country music singer and songwriter Lauren Alaina, who took the stage for the first time as a Diamond Celebrity ambassador. 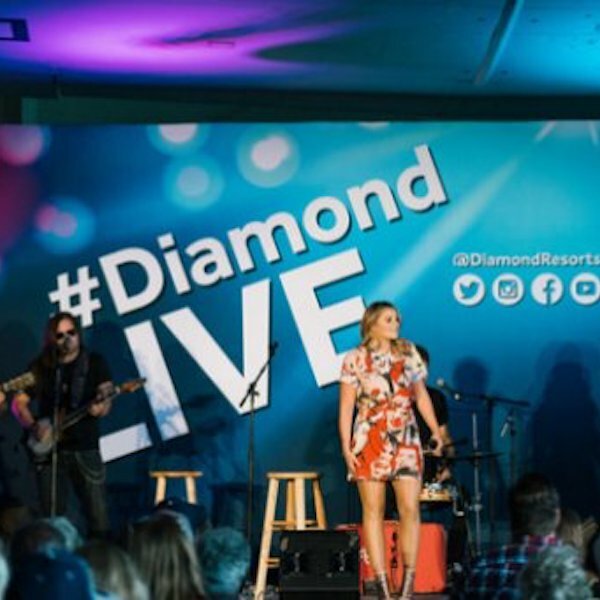 Alaina, who joined Diamond in May 2018, performed the private concert at the Military Aviation Museum in Virginia Beach, Virginia as part of the Diamond Live concert series. 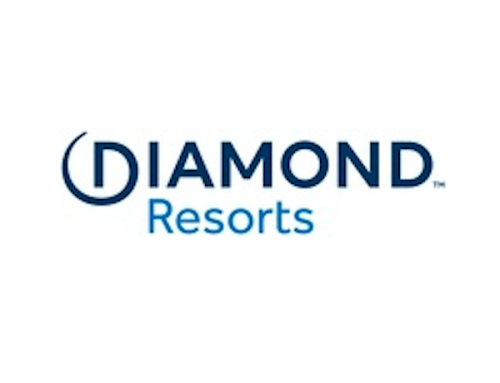 Throughout 2018, Diamond Resorts is expecting to hold more than 100 Diamond Live events, including comedy shows, live culinary experiences and private concerts. Members will have their first opportunity to catch new Diamond Celebrity ambassadors Dan + Shay on July 18, 2018 at the Dr. Phillips Center in Orlando, Florida. To see a full schedule of shows, visit DiamondResorts.com/diamond-resorts-concert-series-dates.